Converting your surplus assets into liquidity, while making the process effortless for you, is our ultimate objective. Let Kempler Industries run an auction sale for you. 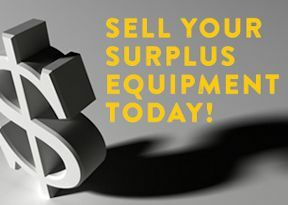 If you have surplus equipment that you are looking to auction, please fill out the short form below or call us at 847-640-8600. 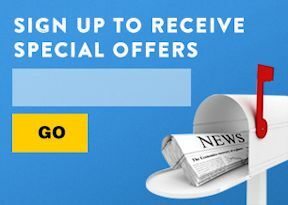 For the quickest response, please include your target price (if known), and attach any available images or other associated files. After your form has been submitted, an auction professional will review the information and contact you. If you require more immediate assistance, please call 847-640-8600. Kempler Industries is a 3rd generation family owned business with over 50 years of experience in auctioning, buying, and selling used equipment. Five decades of experience affords us the ability to determine the best solution for the disposition of your idle equipment. With our extensive customer base, Kempler has the ability to reach thousands of potential buyers all over the world. Our auction division, KI AUCTIONS LLC, will auction one machine or an entire plant. Kempler has been involved in the auction and disposition of millions of dollars of equipment in hundreds of auction situations. 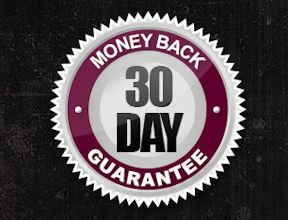 We can help you determine whether an on-site auction or an online webcasts is more appropriate. Since 1962, Kempler has built an extensive and varied customer database and can reach thousands of buyers worldwide. Contact Kempler Industries for guidance and get your auction process started today. In addition to Auction/Liquidation Services, Kempler Industries offers Appraisal Services, Equipment Consignment, and will Buy Used Equipment. For additional information about used machinery auctions and other ways to liquidate equipment, check out our guide to selling used equipment.